Customer satisfaction is very important to us and we want your experience with us to be a pleasant one. We deal with all matters fairly and reasonably. Your spot in our training program is confirmed once a deposit or full payment is received by us. Full payment is required at least 3 business days prior to the training start date. 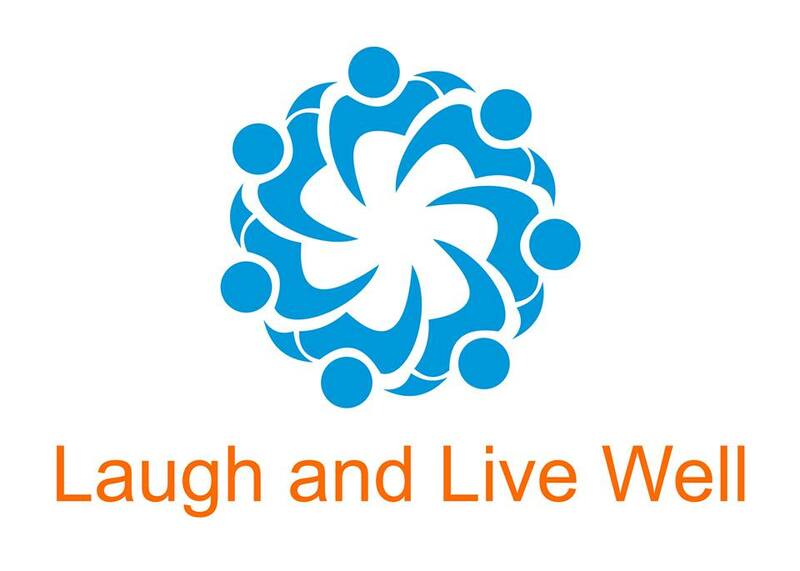 Cancellations and transfers must be made in writing and emailed to hello@laughandlivewell.com.au. We will respond within 2 business days. If you do not hear from us within this time, please call 0466 474 080. Cancellations received 32 days or more prior to the training start date will receive a full refund. Cancellations received between 3 business days and 31 actual days prior to training start date will receive a refund, minus a $695 cancellation fee (full deposit amount). If you do not cancel within this time frame, or do not show up to the training, you are responsible for full payment, without any refund. You may arrange a replacement participant, to take your place at any time up until the training start date, at no additional cost. Laugh and Live Well reserves the right to cancel or change any training, at any time. Where possible, notification will be provided by us, within 21 days of the training. If the training is cancelled by Laugh and Live Well, a full refund of any training fees, paid by you to us, will be provided. Laugh and Live Well is not liable for any other costs that you may incur, due to the cancellation of our training, including but not limited to travel and accommodation expenses.